Regardless of valve type, valve size or material – CRI can source new valves for almost every application. 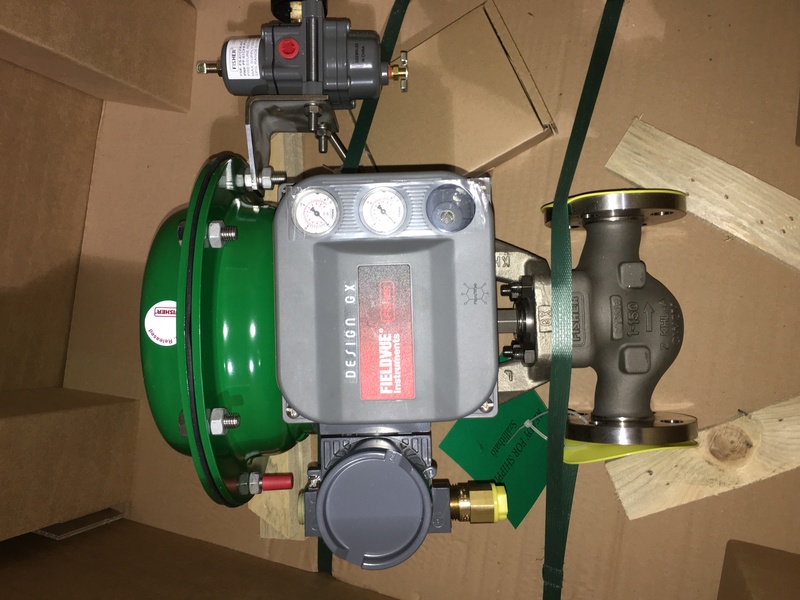 Over our 30+ years experience, we have forged strong relationships with many leading manufacturing companies of control valves and associated equipment, enabling us to meet specific requirements and provide accurate solutions to our clients. Should you require new control valves for bespoke project work or to replace a valve deemed obsolete, CRI can help obtain a valve that accurately meets the clients needs. We are not limited to just control valves. 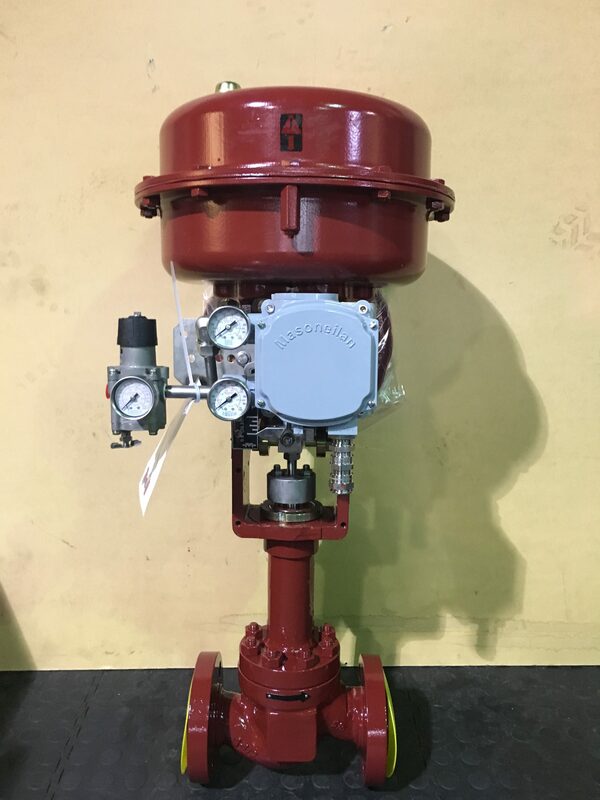 We can provide new for all valve types including – Ball, Gate, Globe, Check, Relief, Safety and Butterfly to name a few; including actuation and controls if required. We can offer based on client specific requirements – short delivery, price sensitive, specialist product or material, to make sure our clients are in turn as attractive to their clients. Please email sales@controlvalverepairs.co.uk for assistance. CRI supply valve and actuator spares to suit all valve types to any industry that uses process control valves and other associated equipment. 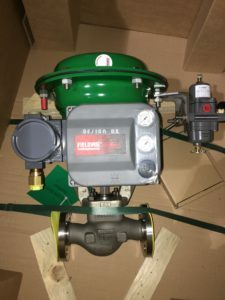 Working closely with market leading manufacturers, we can provide spares based on existing valve information, or if required we can help source spares to suit the application or specific client needs. Due to the nature of our service agreements, we stock hard and soft spares for most of our Partners model types. We pride ourselves on giving a quick response with competitive and technically appropriate products to meet our customers delivery requirements and high standards.